The winner of 'School Rapper 2', Kim Ha On (HAON), is currently in talks of joining H1GHR MUSIC. An insider reported to TVreport on April 22nd, "Kim Ha On will likely be signing with H1GHR MUSIC". While nothing has been confirmed as of yet, it's been reported that the two parties are currently in discussion of working together. H1GHR MUSIC is a hip-hop label founded by Jay Park and his partner and friend, Cha Cha Malone. 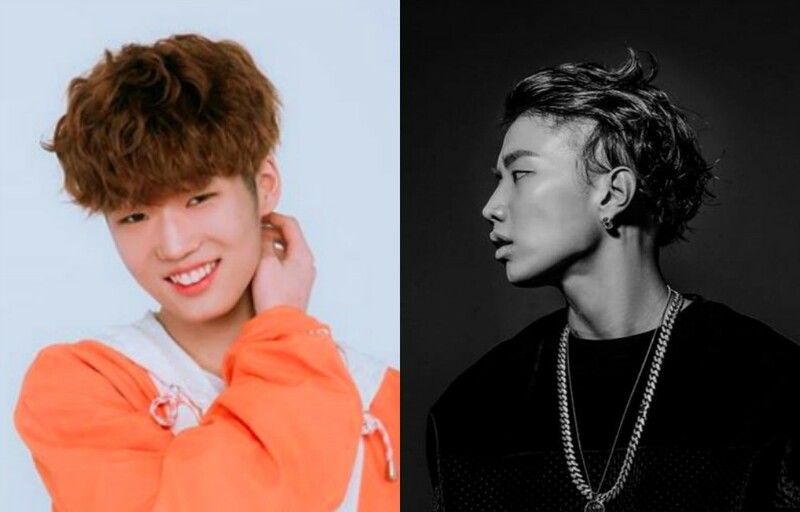 It has some of the most talented hip-hop artists/producers in the scene at the moment such as Woogie, Sik-K, Groovy Room, Woodie Gochild, pH-1, G.Soul, and more. Meanwhile, Kim Ha On won the 'School Rapper 2' competition with a help of Groovy Room as the mentor(s). Stay tuned for updates.